The heady DMV rapper isn’t so sure about his new friends. Heady, rising DMV rapper Jay IDK surveils the changing landscape of his life on "Trust Nobody," a potent new track featuring the deep-voiced Charlotte, NC spitter Deniro Farrar that premieres today on The FADER. Over crouched, creeping beat (co-produced by Lo-Fi, Jay IDK, and Blue Rondo), Jay attempts to parse new friends, old friends, and real friends. Everybody want to join my circle now/ Don't nobody see me as an Urkel now, he conspires. That's a square, that is what they used to call me last year/ Bet they only love me as long as my money last. 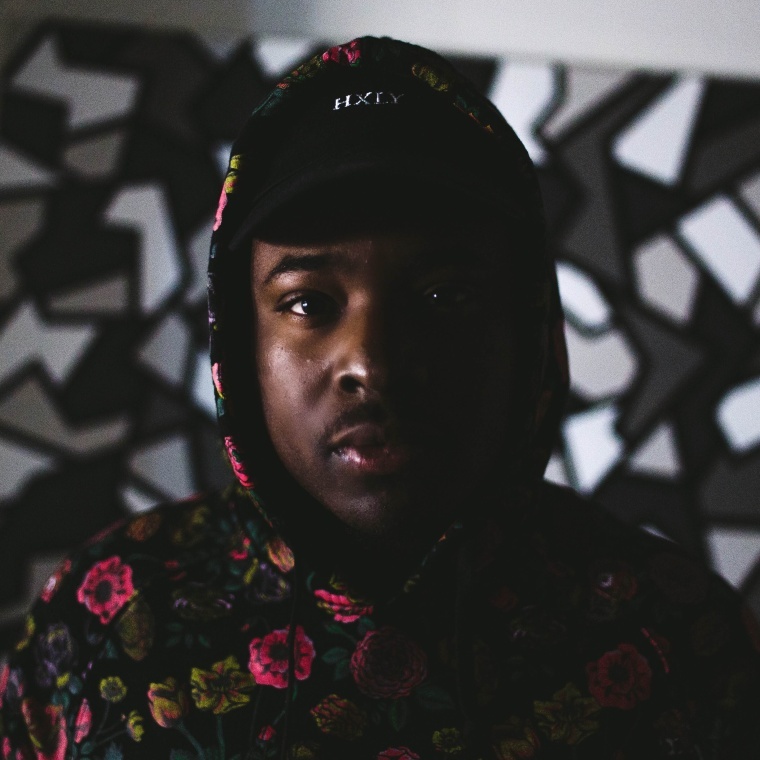 Listen to "Trust Nobody" and peep Jay IDK's upcoming tour dates with Freddie Gibbs below.